Let's all just put this out there, people drink at weddings, and some people drink A LOT. So help out your guests by giving them some late night treats! I can think of plenty of weddings where I've gone back to my hotel room and raided the mini fridge. I think one of the best things a couple can do for their guests, is bring out some extra snacks right around 9 o'clock. 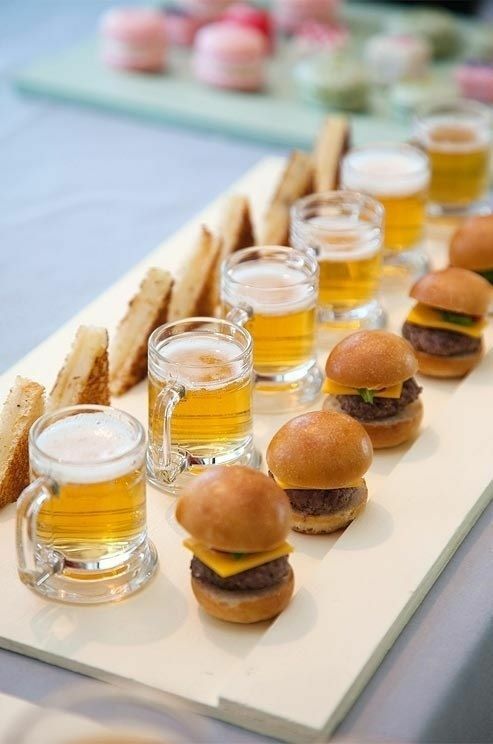 Whether is something fancy like mini burgers, something silly like Chinese food, or something simple like popcorn, your guests will thank you!